Golden State Warriors coach Steve Kerr recently sat down for an extended interview with Seattle Seahawks quarterback Russell Wilson as part of Wilson’s new “LEGENDS” series. Kerr also revealed what he was feeling in the huddle when Michael Jordan told him to be ready – moments before Kerr hit the championship-clinching shot for the Chicago Bulls in Game 6 of the 1997 NBA Finals. 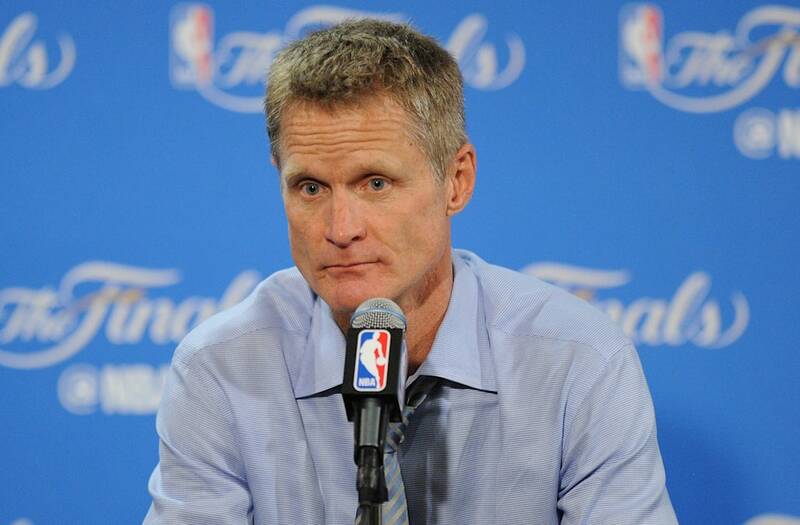 “It was really the defining moment of my career,” Kerr said. To see the complete interview and other full episodes of LEGENDS with Russell Wilson, download the TraceMe app.